For some of my colleagues in the field of public history this week’s news on the Confederate monument debate front highlights the tension between education and racial justice. First, the University of North Carolina at Chapel Hill removed the pedestal on which Silent Sam once stood before it was removed last August. In Alabama a judge struck down legislation that prevented local communities from removing Confederate monuments. I initially applauded UNC when it announced plans to place Silent Sam in a facility on campus, where it could be embraced by professors, students, and the broader community for educational purposes. The University of Texas at Austin did something similar in 2015 after it removed a statue of Jefferson Davis. I received a great deal of push back from people in the UNC community, which served as an important reminder that education is only one value that needs to be taken into consideration when thinking about the future of Confederate monuments. I still maintain that Silent Sam, like other Confederate statues and memorials, have educational value, but I was reminded that this does not necessarily trump other factors. In the end the UNC community spoke and decided that it had no place in their community. In May I will co-lead a group of students on a Civil Rights tour from Atlanta to Memphis. 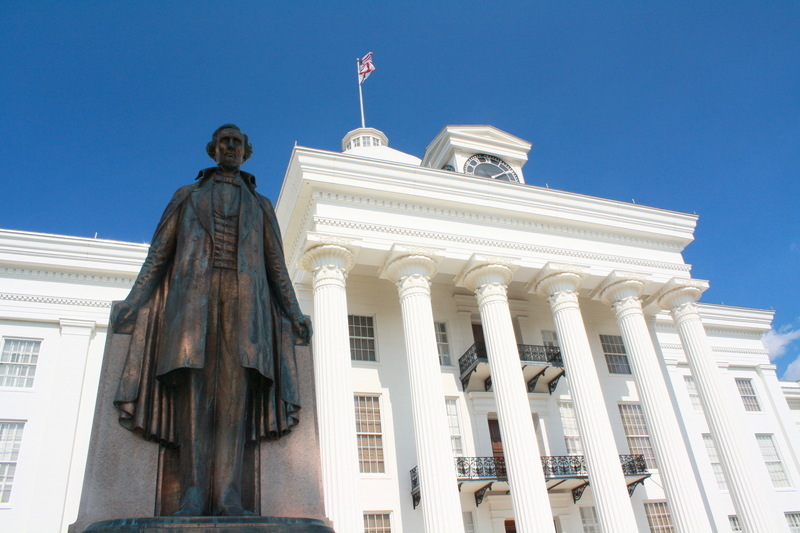 Our stop in Montgomery, Alabama will include a walking tour around the State Capitol, where I will use the Confederate monuments and statues to make connections between the Civil War, the Jim Crow-era, the Civil Rights era and today. The statues, including the one commemorating Jefferson Davis’s time as president of the Confederacy in Montgomery, are invaluable teaching tools. Confederate monuments and memorials are not dead relics of the past. For many they are living reminders of racial injustice and violence. No amount of educational value will ever supersede the concerns of people who have the right to decide whether these celebratory reminders of the past still represent the values of the present. I don’t mind admitting that as an educator I am relieved to know that the statue will still be standing when we pass through later this year. At the same time, as a citizen I am grateful that the citizens of Alabama are one step closer to being able to decide whether it should continue to stand. The Alabama ruling may end up being very consequential. It’s the first time AFAIK that a court has rejected a state’s arbitrary control over local government’s property, on the basis of the message content of that property. I don’t know how it will fare on appeal, but it’s absolutely right the way he re-framed the legal discussion. “Just as the state could not force any particular citizen to post a pro-Confederacy sign in his or her front lawn, so too can the state not commandeer the city’s property for the state’s preferred message,” Graffeo wrote. . . .
Graffeo also questioned the validity of the statute’s fining structure in light of the Fourteenth Amendment, which seems to me like a hint that he thinks the city might challenge the state in federal court, as well. Thanks for this insightful comment. The judge’s comment hits the nail on the head.